Over the years, as Microsoft Dynamics 365 has grown and matured, one thing has stayed pretty consistent: plug-ins. If you are unfamiliar with the concept, a plug-in is custom business logic triggered by registered events in the Dynamics 365 event pipeline (e.g., whenever a new account is created, a custom plug-in fires to execute our augmented logic). 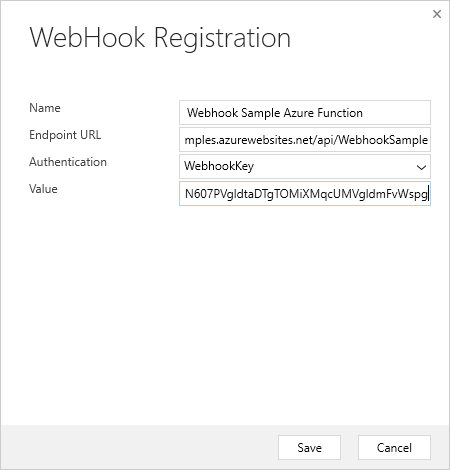 With the advent of configurable webhooks in version 9.0 of the platform, it became rather simple to wire up a webhook—just like configuring a plug-in—that actually gets executed in an Azure Function. This might not make sense for a typical plug-in that implements internal logic for an implementation, but it might be an excellent option for when you run up against limitations of the plug-in model or are considering using plug-ins for integration. This blog walks you through how to write a plug-in in Azure Functions. If you aren’t familiar with these concepts, take a few minutes and read more about Dynamics 365 Plug-ins and/or using webhooks in Dynamics 365 v9.0+. 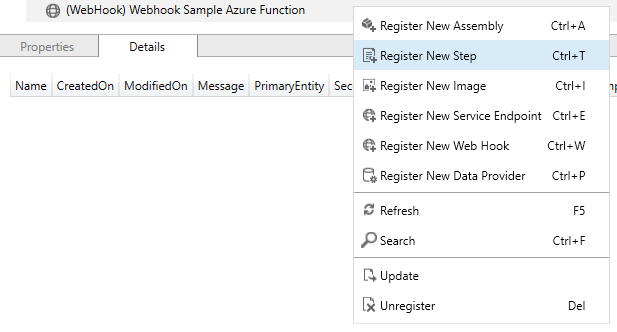 Why use a webhook (Azure function or otherwise) instead of a plug-in? Integrations – In addition to the situations listed above, you might also want to keep integration logic out of the code base, and implement our integration logic outside of CRM. Integrations are also more complicated when there are existing .NET assemblies to facilitate integration with an external system, but they do not work in a partial trust environment (even if you are able to use ILMerge). In those cases, you end up having to write more complex plugin code since you can’t use the helper assemblies. This process is simple. First, you create a service to consume the incoming webhook requests from the Dynamics 365 platform. Second, you configure/register a webhook step on the Dynamics 365 service using the Plug-in Registration tool. This is explained clearly in the documentation referenced at the top of the article, but we will review a simple example here as well. 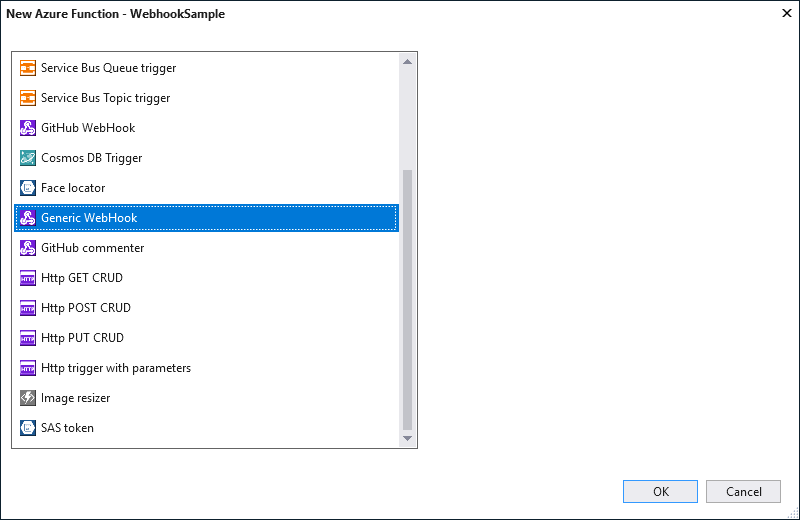 NOTE: This example uses Visual Studio 2017 with the Azure Development workload installed so I can code my Azure Functions directly in Visual Studio – create a new Azure Function, with type ‘Generic Webhook’. 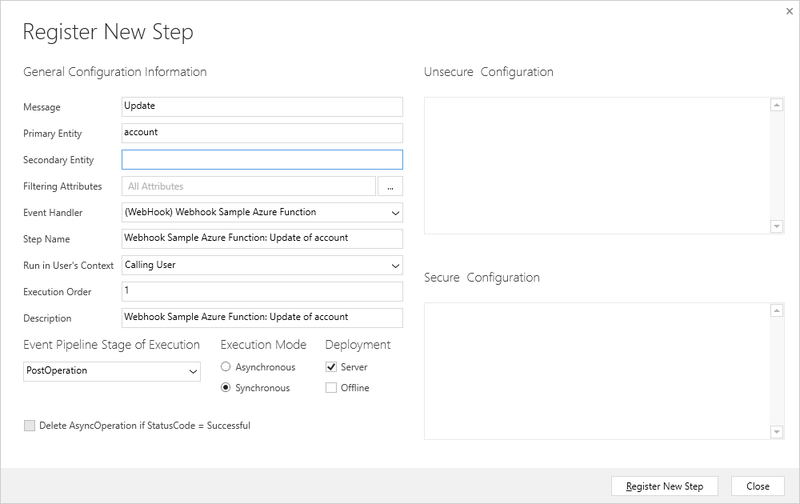 Deploy the Azure Function to your Azure Function app. Note the Function URL and Key for use in the next step. If you browse to the Function App in the Azure Portal, select your function, and next to the Run button you can ‘Get Function URL’. By default it will require a key – which you can cut/paste from the URL, or get from the ‘Manage’ section of your Azure Function where you manage the keys for this function. 3. Tie the webhook to an event in Dynamics 365. 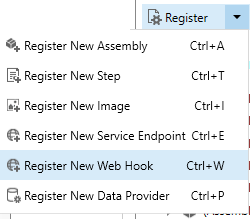 Select the newly registered web hook, right click, and select ‘Register New Step’. In this case, the webhook is set to execute whenever an update to an account record is made in Dynamics 365. 4. Click ‘Register New Step’ – then verify your webhook and step are registered successfully. View the Azure Function’s log in the Azure Portal – you should see a log message containing the JSON that is being sent to Azure from D365. Now that you have a giant JSON payload from Dynamics 365 – what do you do with it? Now you have a context object that will look familiar to plug-in developers everywhere that you can use inside your Azure function. 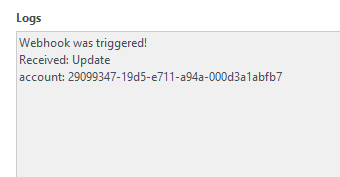 Deploy your updated code and update another account in Dynamics 365, then check the logs. It should show you the message (Update) and the updated account ID in the log. 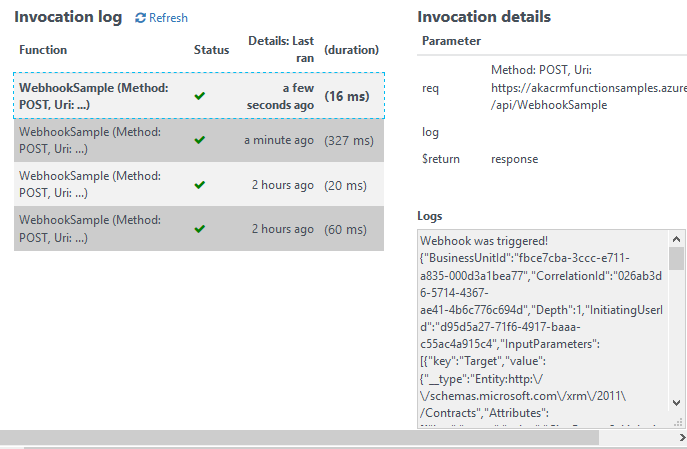 You are now able to pass the context of an event in the Dynamics 365 event pipeline directly to an external webhook service with ZERO code inside the Dynamics 365 platform—all you did in Dynamics 365 was register the webhook and link it to an event in the Dynamics 365 event pipeline via configuration using the Plug-in Registration Tool from the SDK (NuGet). 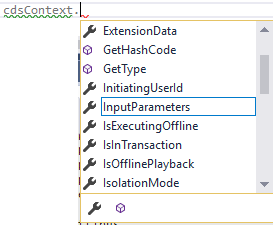 Furthermore, you can interact with that provided context just as from within a native Dynamics 365 plug-in by deserializing the incoming context to a RemoteExecutionObject. For more information on this process, or if you have questions around Dynamics 365 and Azure development, contact us. 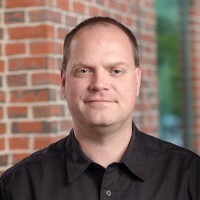 Ken Heiman is responsible for overseeing the technical excellence of all of AKA's CRM customer projects. He brings a decade of consulting, technical, and management expertise to his position.